Many people visiting USA make regular purchases from US merchants and suppliers via credit card in US dollars. Choosing a USA credit card instead of cash can be a wise financial decision as you do not have to worry about exchange rates or fees. The main reason for the popularity of credit cards in US dollars is that they eliminate the need to convert currencies when you pay in US dollars, the fees for converting currencies accumulating. If you shop online on US websites, you will also be charged a currency conversion fee for every purchase you make. With a US dollar credit card, you avoid these charges when you use it only for purchases in US dollars. Initial fees to pay your bill, everything is done in US dollars. Your card also makes you eligible for public transport vehicle accident insurance and discounts on car rentals, simply making your life easy. A fixed repayment date per month (at which the minimum amount must be repaid). Once your bank accepts your credit card application, it will send you your credit limit, which is the maximum amount you will receive per month. The credit limit is the spending limit you can’t exceed per month. It can range from 500 to several thousand dollars, depending on your credit score. The better credit score you have, the higher your credit limit. So to tell you that at the beginning, expect to have the credit limit as low as possible. With seniority of more than 6 months on your credit history, you will be eligible to receive the most basic credit card from your own bank with a limit of only $ 500! Remember, the credit limit does not mean that you must spend up to this maximum; on the contrary experts’advice not to spend more than 50% of your credit limit. If you repay your credit correctly, which is the total amount you owe to your bank, every month on the set date, then you will not have to pay any fees. If you check your account online, you will have information about the minimum amount to pay, and your deadline. By cons, be careful not to forget to repay on time. If the minimum amount is not paid, high penalties may apply. And if you only pay the minimum, interest will be charged for each day late, and rates can be very high, depending on your credit score. The lower the score is, the higher the rates will be. You should be careful not to fall into the credit cycle! You can have multiple credit cards, so multiply the borrowing limits. Remember that this amount of money, which you see on the accounts of each of your credit cards, is not yours. Be careful not to abuse this system. You will have to pay back, sooner or later, this money, plus the interest on each day late. The primary purpose of the credit card is to build your credit history in order to have the best credit score possible. So for reasonable use, it is advisable to use it as a deferred debit card for your domestic purchases and to repay your credit every month, in full, a few days before the deadline. This is how you will increase your credit score. If you use your card correctly, you can even win. Depending on the cards, you have a certain level of rewards. 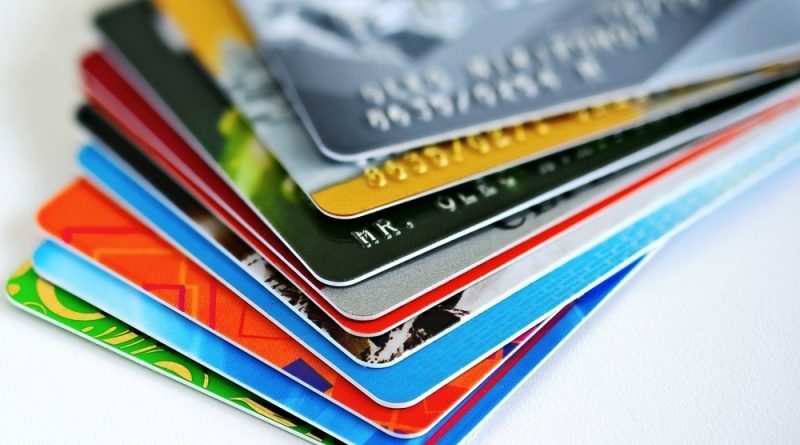 It’s a reward that your credit card company offers you in the form of points when you have consumed correctly, which can then be turned into money. Cash back on credit cards is another good example of the many advantages a credit card comes with. Rewards are a little bit different than cash backs. What you should always keep in mind while using a credit card. Your rewards (advantages) which will guide you on when and where it is the wiser to use your card. To find out if getting a US dollar credit card is a good choice, you need to assess how often you make purchases in US dollars. For example, if you plan to use it for occasional purchases, it will be difficult to win after paying the annual card fee. If you spend a lot of time in the United States, a credit card in US dollars can be advantageous. As a general rule, if you spend less than the US $ 3,000 a year on a Canadian credit card, it’s probably not worth it because you have to pay the annual fee of a credit card in US dollars. With these expenses, exchange rate fees of 2.50% will be approximately $ 75 USD, so it may not be worth having to go through the process of obtaining and then spend the savings to cover the annual fees. 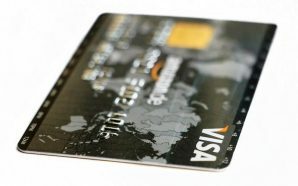 If you spend more than $ 3,000 US, adding a credit card like this is usually a good idea.